22/05/2012�� Hey guys. I'm pretty new to DD, and I accidentally started the bitterblack isle quest. I'm a lv 41 strider and don't feel equipted enough. I'm hoping there is a way I can go back to gransys and the main quest without having to start over. 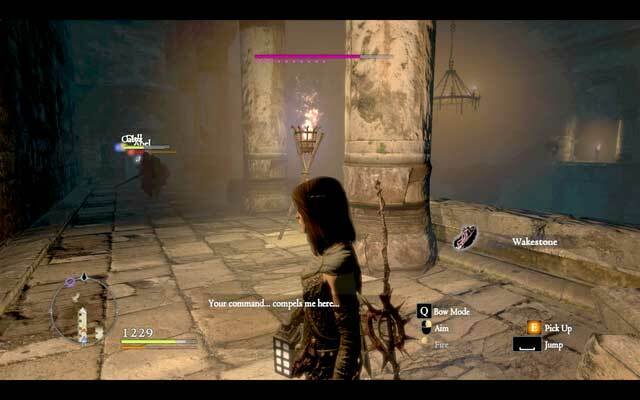 Bitterblack Isle (only in the Dark Arisen version) In the Dark Arisen version you can find 4 portcrystals during the main questline and in NG+ you can get another 4 and buy 2 more from the Black Cat in Gran Soren for 200,000 gold each. 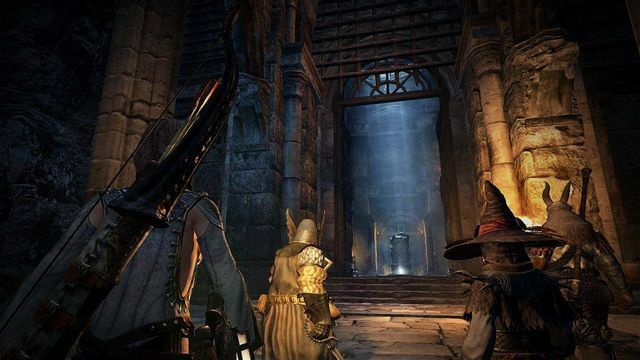 And, you definitely don't want to miss these secrets in Dragon's Dogma. Cursed items On your way through the Bitterblack Isle you can pick up various cursed items that you need to purify at Olra for a certain amount of rift crystals.